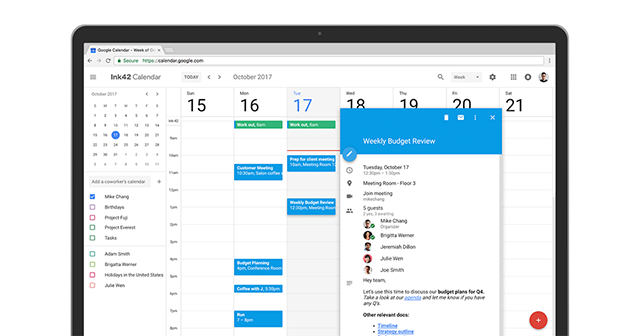 In October last year, Google announced a redesigned user interface for the web version of Google Calendar, which included a fresh color palette, Material Design-inspired elements, and a responsive layout which adjusted the calendar size according to the size of the browser window. Additionally, the update included a number of new features which made the service feel more organized and user friendly. 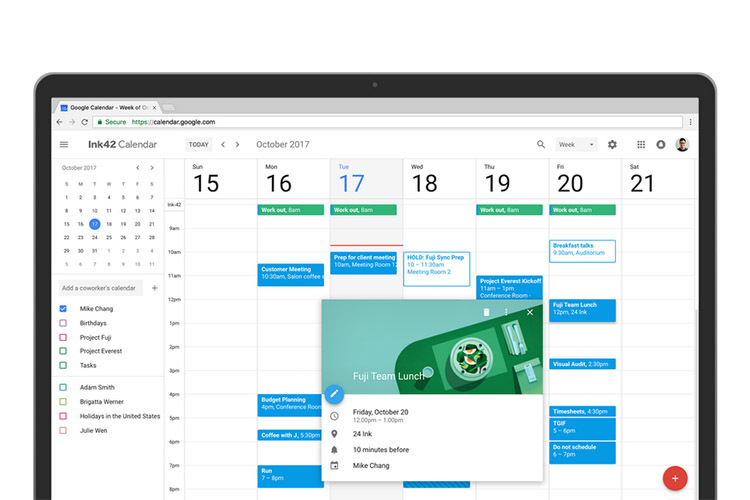 The updated Calendar for web also introduced new features targeted at enterprise users, including options to see the conference room details while booking a room, add rich formatting and hyperlinks to the Calendar invites, manage multiple calendars in a comparative ‘Day’ view, and view or restore deleted items in one place. However, users who did not like the new design had the option to roll back to the older UI. Now, according to a recent blog post from Google, the company will start automatically upgrading users to the new UI, starting from January 8. G Suite users whose admins selected the Rapid Release schedule will be auto-updated first and those on the Scheduled Release plan will be upgraded from January 15.